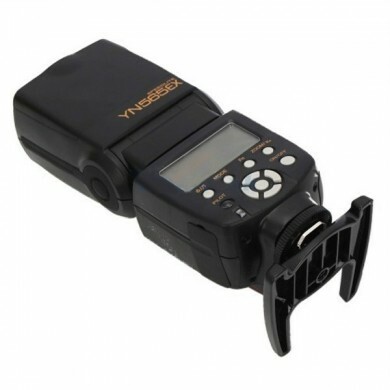 No need to install, portable storage, especially for outdoor photography. 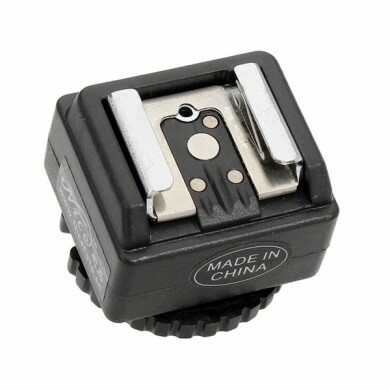 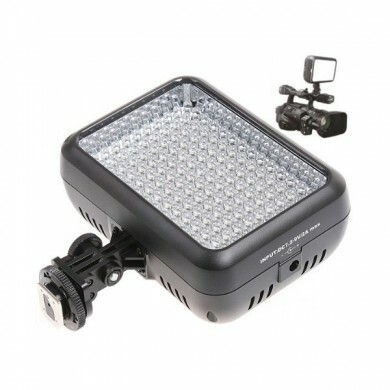 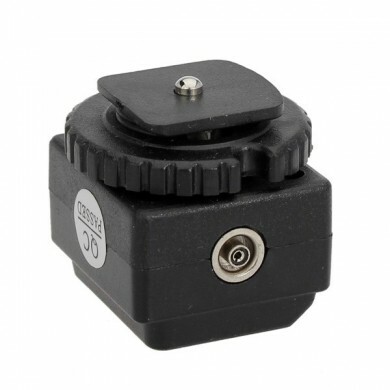 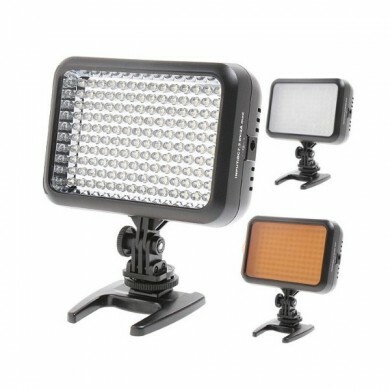 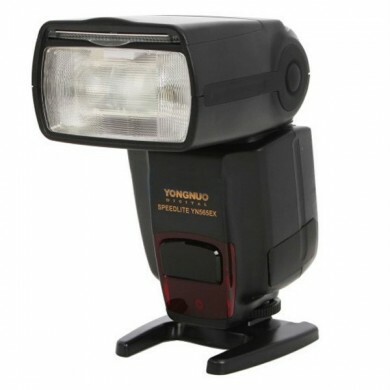 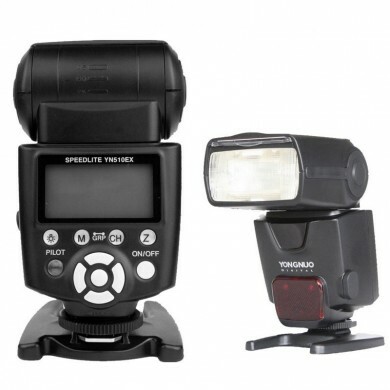 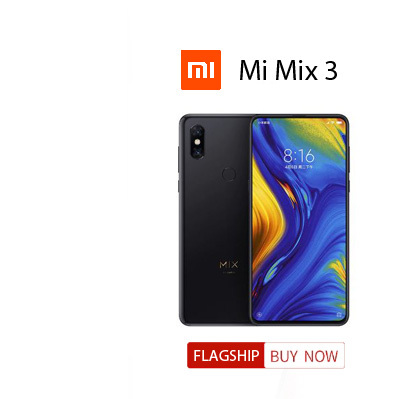 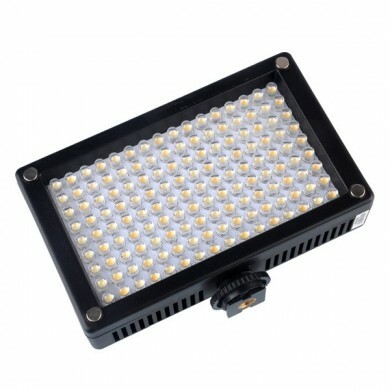 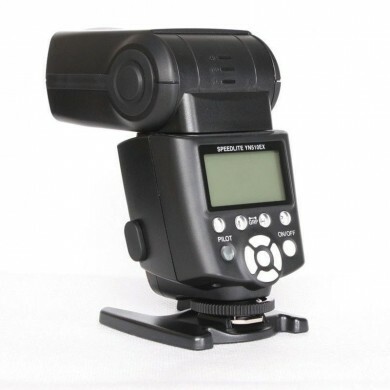 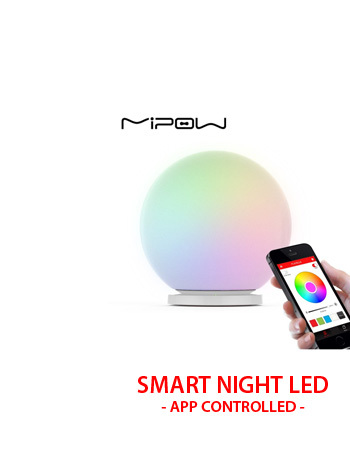 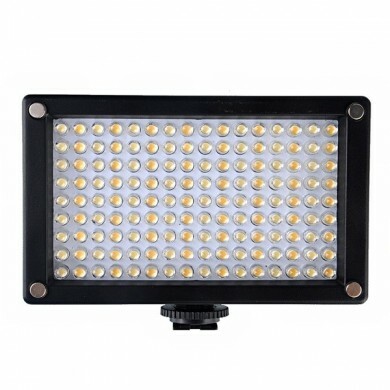 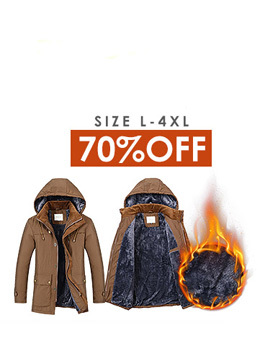 Can be used with a small video light and flash. 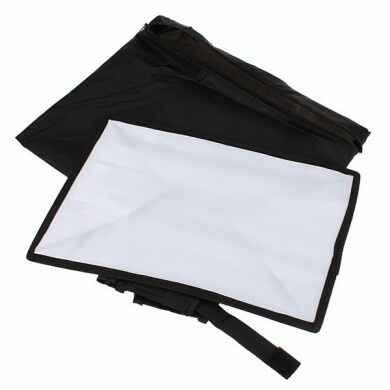 Soft box umbrella bone with fiber stent, more durable. 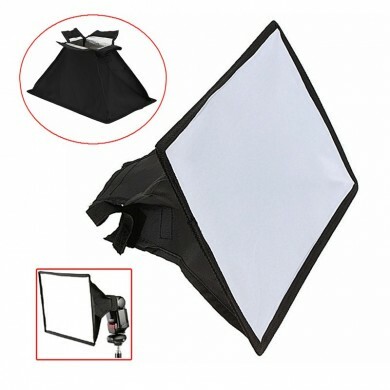 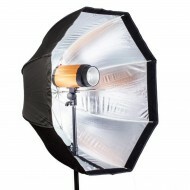 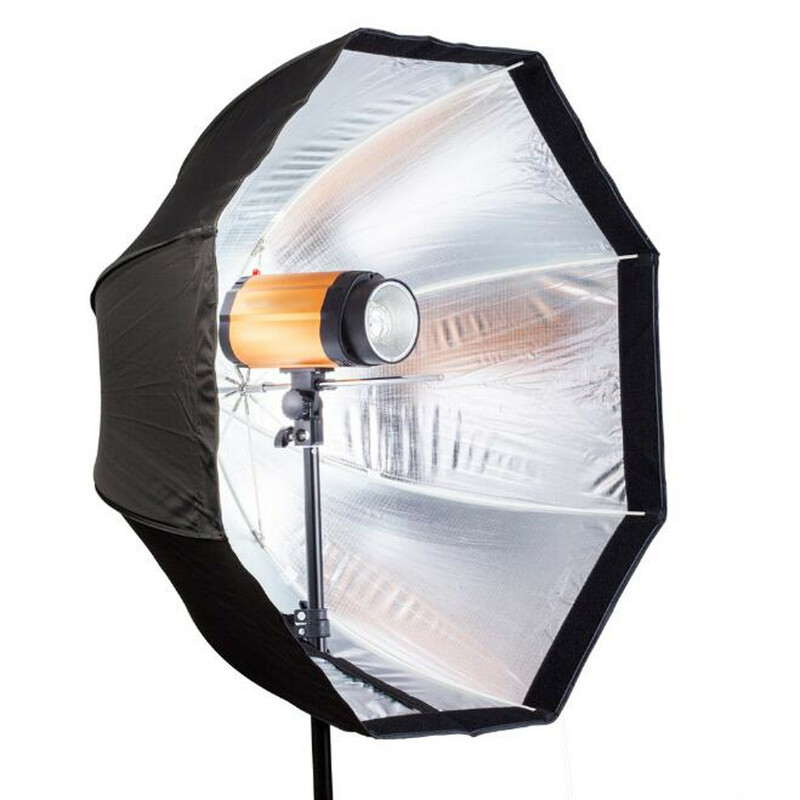 NOTE: This item only included the soft box and external white cover, NOT included the other accessories.